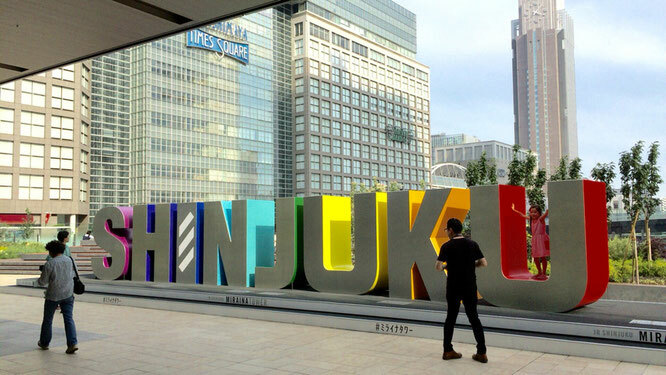 Shinjuku is an area with sky scrapers of office buildings and Tokyo City Hall. 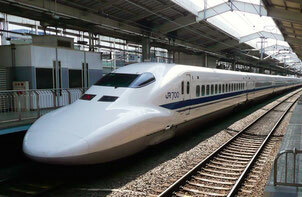 Being a terminal station for multiple railway, this is one of the most crowded area in Japan. 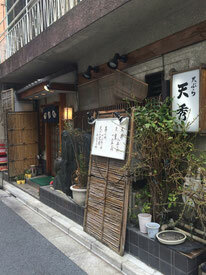 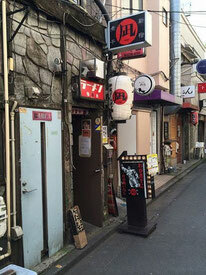 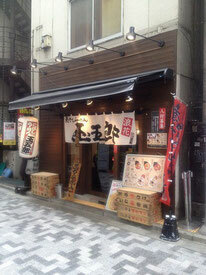 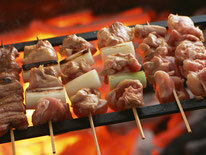 There are many bars and Izakaya in this area. 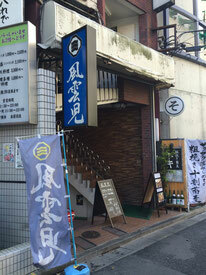 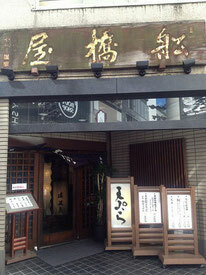 The golden gai, omoide yokocho and kabukicho are also here. 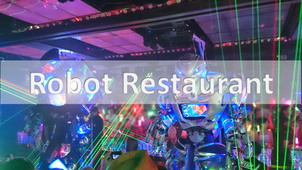 There are so many restaurants in this area and it is very difficult to find good quality restaurants without knowing where they are. 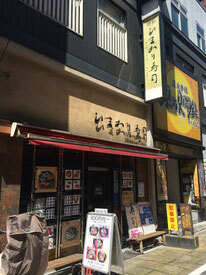 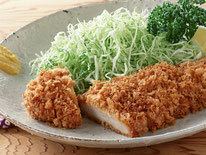 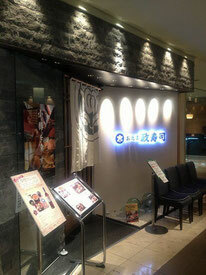 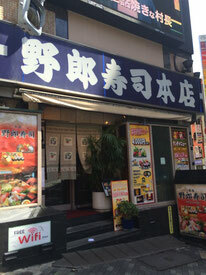 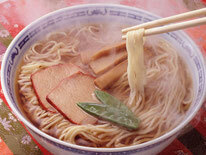 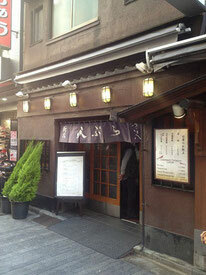 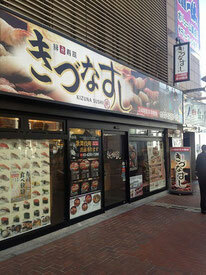 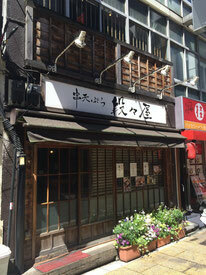 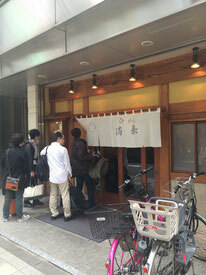 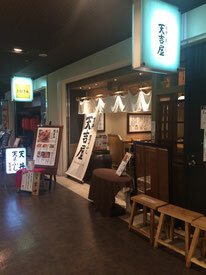 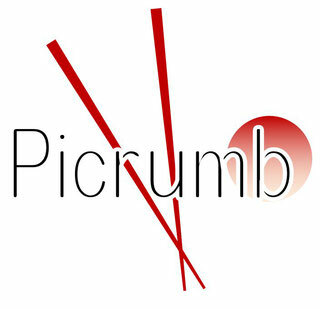 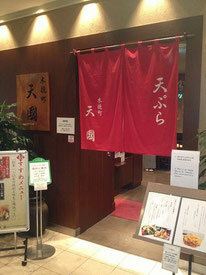 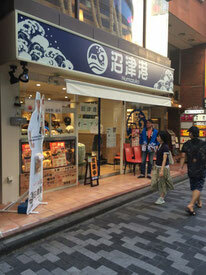 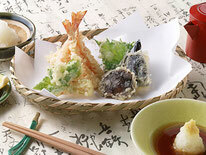 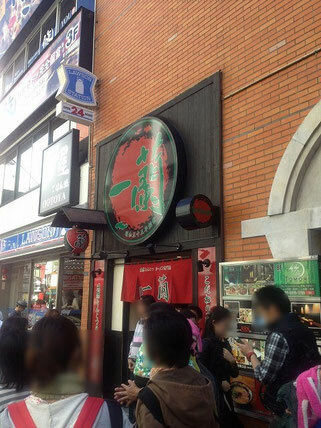 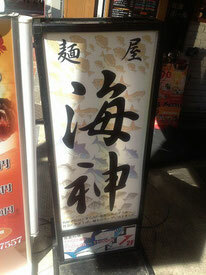 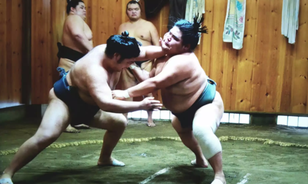 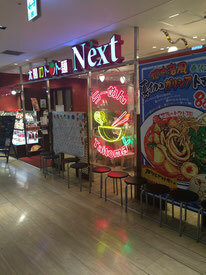 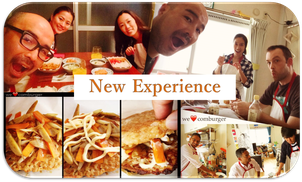 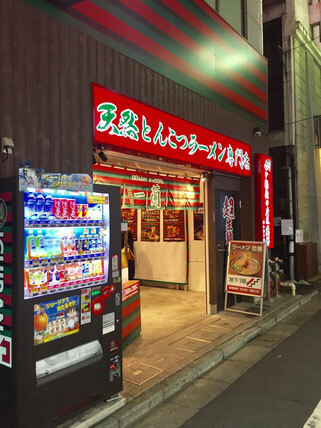 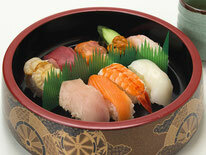 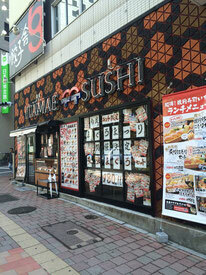 Nearest Station: 1 minute on foot from JR Shinjuku Station South entrance.